A Hampton Roads credit union has added another location in its back yard. Newport News-based Langley Federal Credit Union (LFCU) opened in September a branch at 4625 Virginia Beach Blvd, Suite 197, in Town Center in Virginia Beach. Langley Federal has a lease on the 4,700-square-foot space, according to Fred Hagerman, the credit union's senior vice president and chief marketing officer. Hagerman says Langley took over the bank branch after USAA closed its locations in the market. "The Town Center Branch will be the hub of activity for Langley on the Southside," Hagerman says. 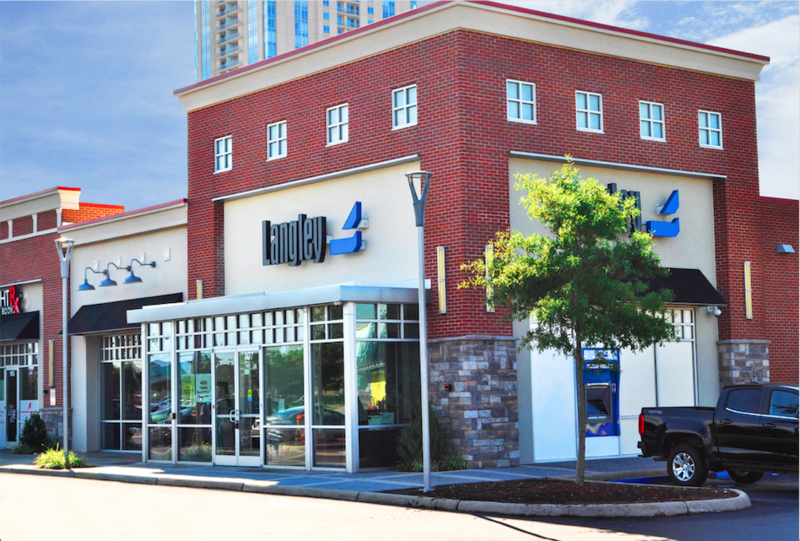 It’s Langley Federal’s third location in Virginia Beach and its 21st overall. Formed in 1936, Langley Federal says it has more than $2.7 billion in assets and more than 250,000 members. Langley Federal’s Town Center branch offers financial services like personal and business banking, mortgages, loans, insurance, investment services, credit cards, merchant services and online banking. Langley Federal assistant branch manager, Vilma Corbin, plans to partner with the Hispanic Chamber of Commerce of Coastal Virginia to introduce the credit union to the Hispanic community.